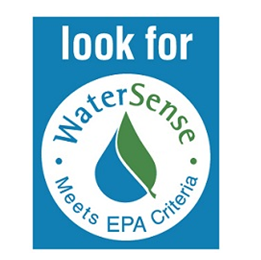 EPA WaterSense offers free webinars that meet QWEL continuing education unit (CEU) requirements. Live and recorded webinars with Topic noted as “Outdoor” qualify for one continuing education unit (CEU) per program hour. And, depending on the time committed to water efficiency principles, “Water Management” Topics qualify for one or more CEUs. For additional information about CEU requirements, visit qwel.net/continuing-education.